Hello, Spring! There’s nothing like the days getting longer and the weather getting warmer to inspire even the most sedentary of us to go outside and enjoy the great outdoors. 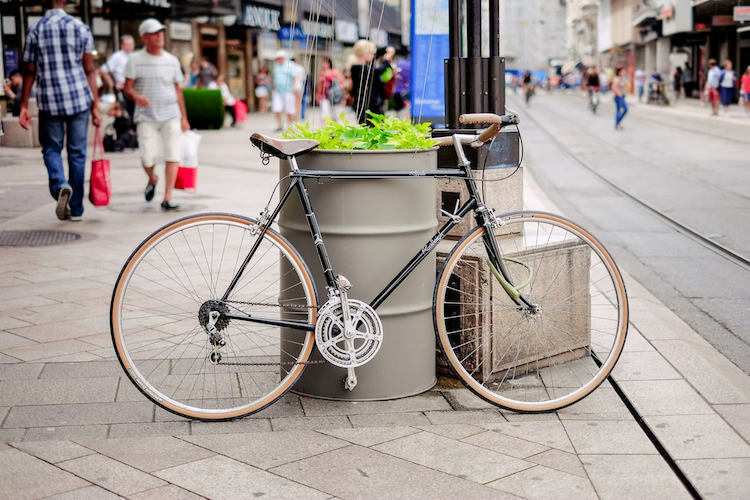 May is Bike Awareness Month, and you know what that means – an influx of two-wheeled vehicles on the road and cyclists out and about. Whether you’re a biker yourself or just happen to share a lane with one, here are our best tips for being courteous and sharing the road this season. Always check for bikers before making a right-hand turn. 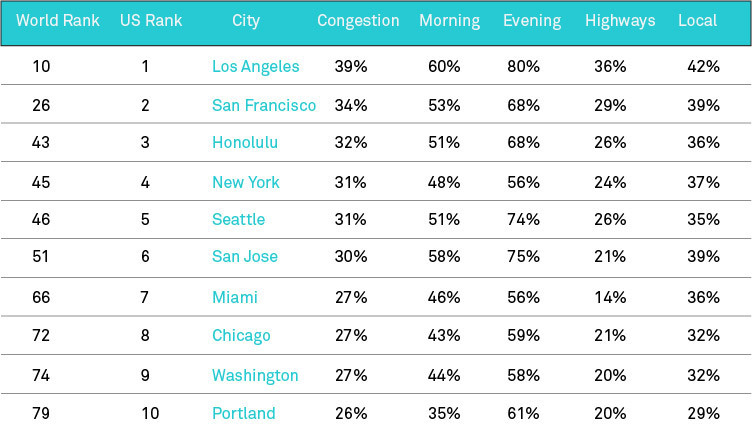 If you’ve ever driven in the city, you know that the bike lane is almost always the farthest right lane on the road. It’s even farther over than the right turning lane for vehicles, which can be dangerous if the cyclist is going straight through the intersection and the vehicle is turning right – that’s an accident waiting to happen. Before a right-hand turn, look over your right shoulder to spot any bikers approaching the intersection from behind you. Be sure to yield to them if they are going straight through the intersection and prevent a tragedy from happening. Give at least a 3-foot clearance when passing. Remember in driver’s ed, they taught you to give a cyclist at least a 3-foot clearance when passing them? No, just me? Okay, cool. So since I was the only person paying attention in driver’s ed, I’m here to tell you: this rule is true. It is also a law in some states. 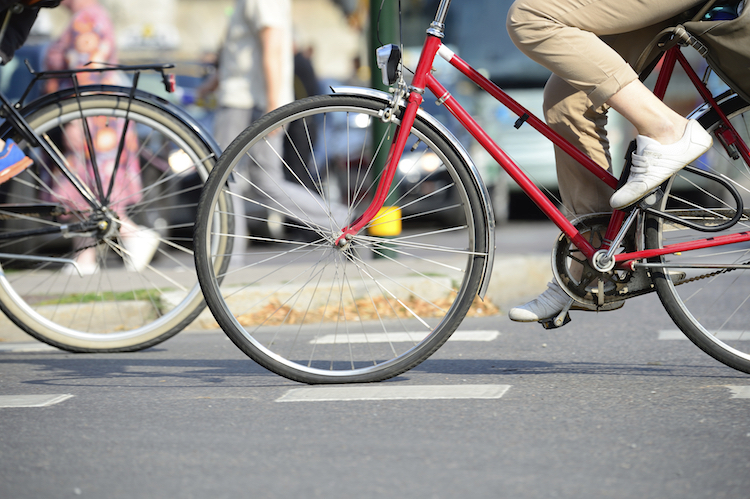 Giving less than a 3-foot clearance may cause you to accidentally sideswipe a cyclist, especially if they need to maneuver away from some roadside debris. Never drive in the bike lane. This rule is just common courtesy! 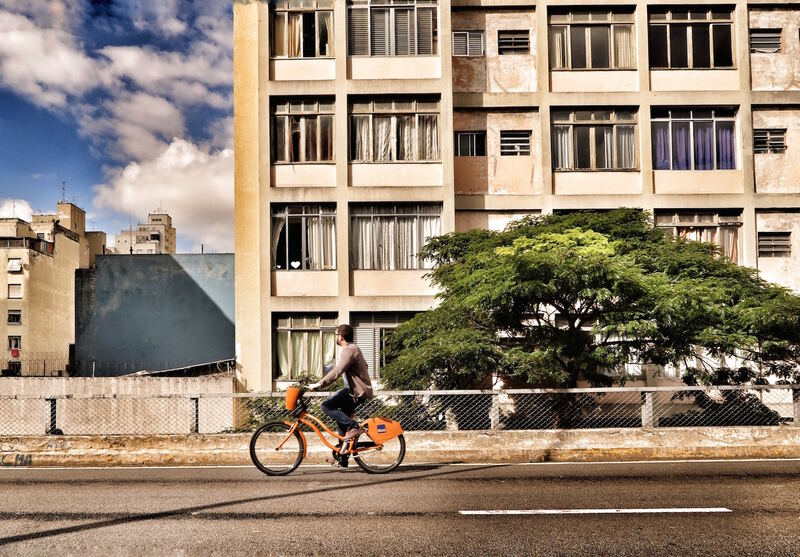 Bike lanes were added to many city streets to accommodate and encourage cyclists to ride safely with traffic. When you drive in the bike lane, you’re inhibiting bikers from traveling safely on busy city streets, potentially putting them in harm’s way. Don’t assume. As with drivers, even the most skilled cyclists make mistakes sometimes. 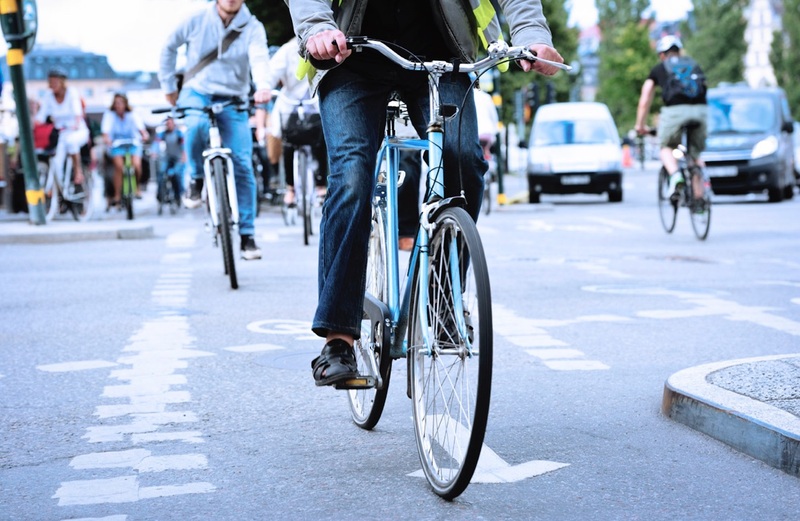 Always approach a cyclist with caution when driving, and don’t assume their actions will be predictable. 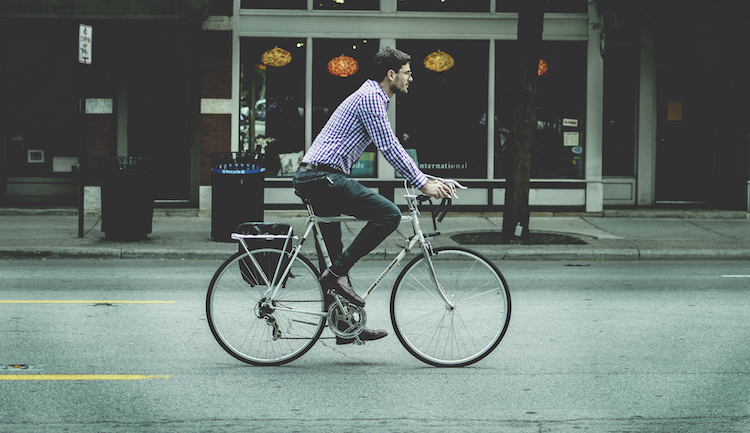 If you’ve ever ridden a bike, you know how easy it is to suddenly lose balance on a tricky shoulder or have your foot slip from the pedal. Give all cyclists, regardless of skill level, enough space and clearance and always pass carefully. Be patient. As always, you should only pass a cyclist when it’s safe to do so, even if it means driving slowly behind them for a while. Whether you’re a driver or a cyclist, be courteous to others and share the roads this Spring. We’re all in this together! 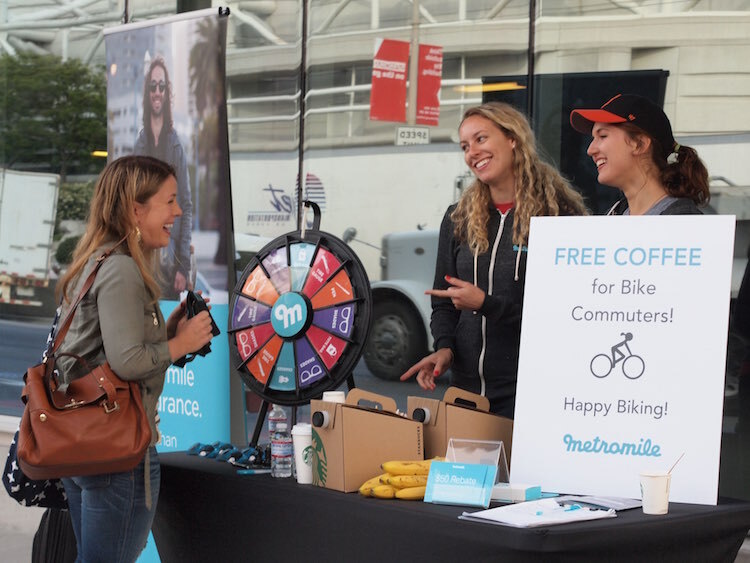 If you’re biking to work this Spring and Summer and curious about how much you could save on your car insurance by switching to Metromile, click here to get a free quote!